After going into development as a feature film, and spending a couple of years getting reworked for TV, Brian K. Vaughan's Y: The Last Man is finally heading to screens. During the TCA Winter Press Tour on Monday, FX announced that the TV adaptation of the Vertigo comic, which will simply be titled Y, has been picked up to series by the network. A pilot has already been filmed so production on the rest of the show will begin this year. The goal is for FX to launch the series in 2020. The Y: The Last Man comic comes from Vaughan and Pia Guerra, the former of the two also serving as a developer and executive producer for the series. Michael Green and Aida Mashaka Croal will serve as showrunners and executive producers, while Nina Jacobson, Brad Simpson, and Melina Matoukas will also EP. Y features an ensemble cast led by Diane Lane, Barry Keoghan, Imogen Poots, Lashana Lynch, Juliana Canfield, Marin Ireland, and Amber Tamblyn. Along with the announcement of the series pick-up, FX revealed the first official image from Y. “Brian and Pia’s exploration of a world without men is a favorite for its depth, its humor, its insights and its monkey,” said Croal and Green. “Adapted today it offers us a cracked mirror to look at our own very cracked world. We thank them for their trust — we thank FX for their support — and we thank the casting gods for letting us work with this incredible group of actors." 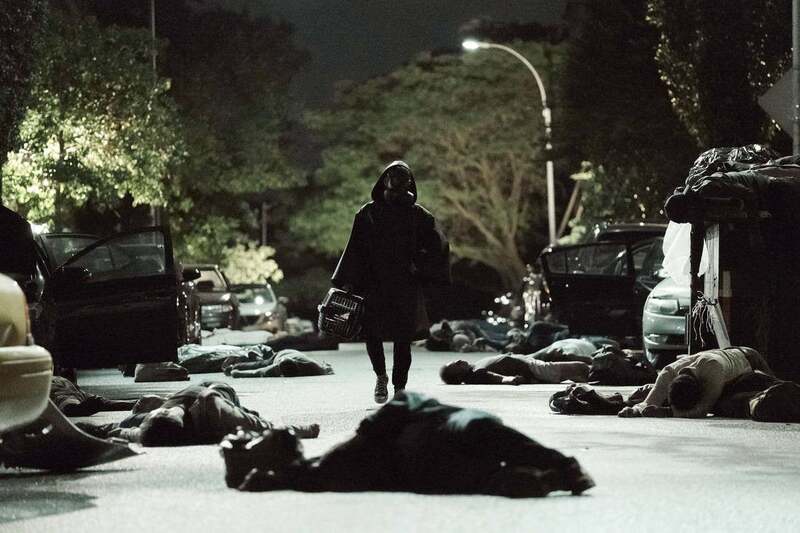 Are you excited for Y: The Last Man to finally arrive on television? Let us know in the comments!